Starkey’s most popular family of hearing aids, Starkey Muse, offers a huge selection of features applicable to both mild and severe hearing loss patients. 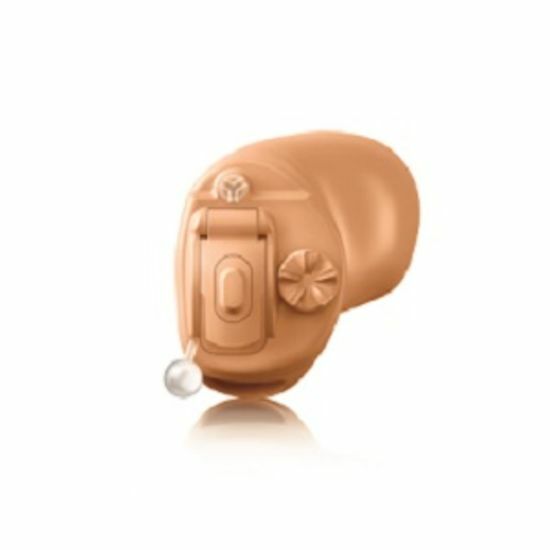 Advanced Multiflex Tinnitus Technology, a wireless system to give you relief from tinnitus. The new generation of water and wax resistance, Surface Nanoshield, gives you daily durability for absolute peace of mind. Ear to ear streaming when you’re on your phone using the 900sync system. Speech Shift is engineered to turn high-frequency pitches into lower frequencies, making conversation even in busy environments clearer. Up to 6dB of speech enhancement thanks to its Acuity Directionality, so you can tell what is coming from where. When you first wear hearing aids, your main concern is being able to hear what is directed at you without losing natural background noise. Starkey Muse hearing aids are designed to remove sounds that can be negative, such as high frequencies and tinnitus, and to enhance speech clarification. Acuity Directionality makes it so even if you are in a large group of people, you can acknowledge speech from every angle. Phone calls can prove difficult to those hard of hearing, but Starkey Muse hearing aids have developed a system to make answering your calls hassle free. With products such as SurfLink Mini Mobile and SurfLink Mobile 2 designed to make the process even easier, the ear-to-ear mechanism gives you extra protection against background noise. Acuity OS 2 is the revolutionary new platform to enhance your music listening experience. According to your personal hearing tastes, it can adapt the quality of listening to make even soft notes audible. 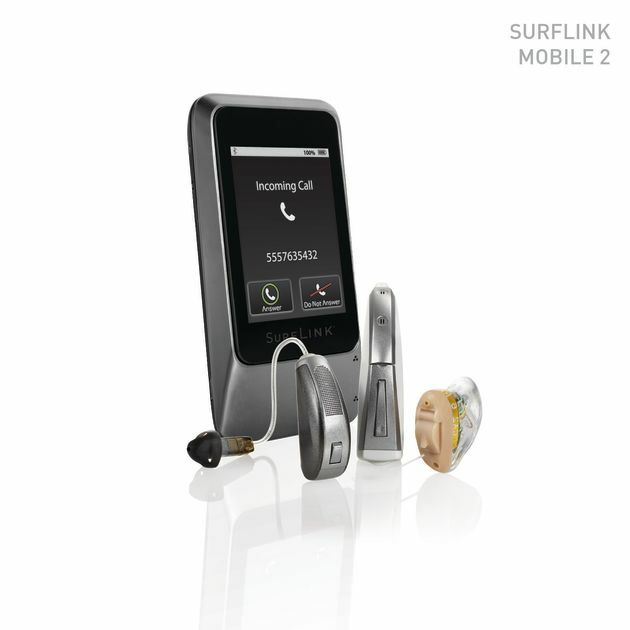 The SurfLink Remote Microphone 2 is an accessory that will stream music wirelessly to your Starkey Muse hearing aids, so you can listen to your favourite music hands free. For more information on Starkey Muse hearing aids, get in touch with us today. Call us on 0800 40 20 20, visit your local branch for a free hearing assessment or book an appointment online.